On the 15th of January we took 8 students to Southend on Sea. 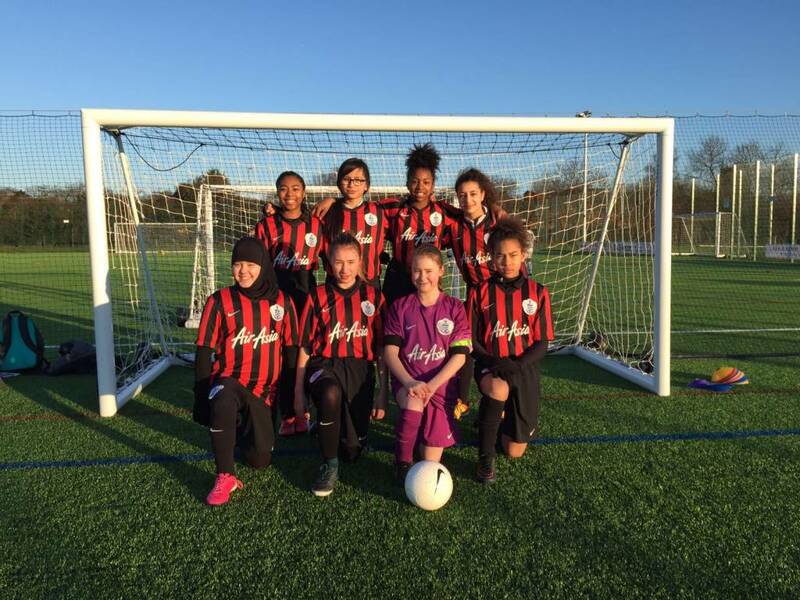 After becoming SW London winners for the QPR Girls 6 aside festival, we headed to the seaside town for the Area Finals. The girls played tremendously well, storming ahead and winning the first two games. With the help of our QPR coach we managed to secure a 3rd/4th place play off. Throughout the finals we played incredibly well, with tremendous throws in. Two penalties smashed the back of the net pushing us in front, with technique that would make the professionals proud. The girls represented the Academy in the most amazing way and their behaviour, manners and general sportsmanship were commented on. We ended the tournament with fantastic 3rd out of 240 places. An incredible day that will be remembered for a long time to come.